Hitzer model 55 Furnace is integrated with design and satisfaction. 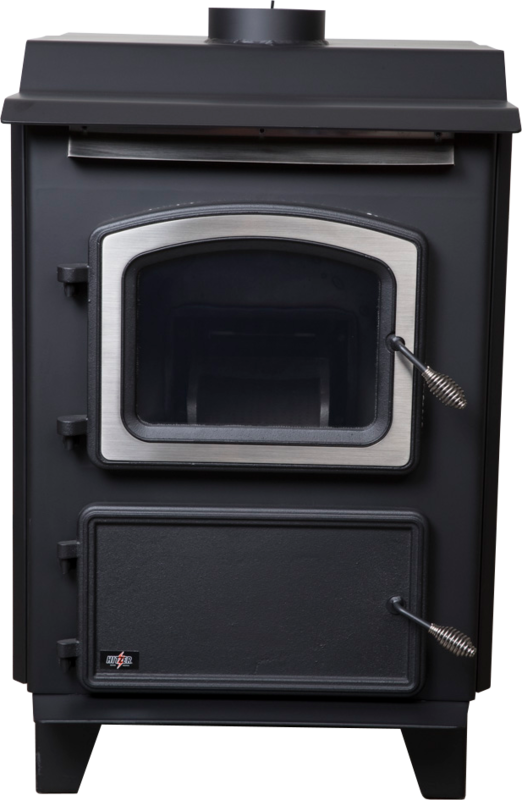 This stove utilizes the basic design of the model 55 stove, while capitalizing on the availability provided by preexisting ductwork. To meet the convenience of our customers this stove was designed to capture the heat produced by the stove and with the provided ductwork, distribute it directly to different locations throughout your home. 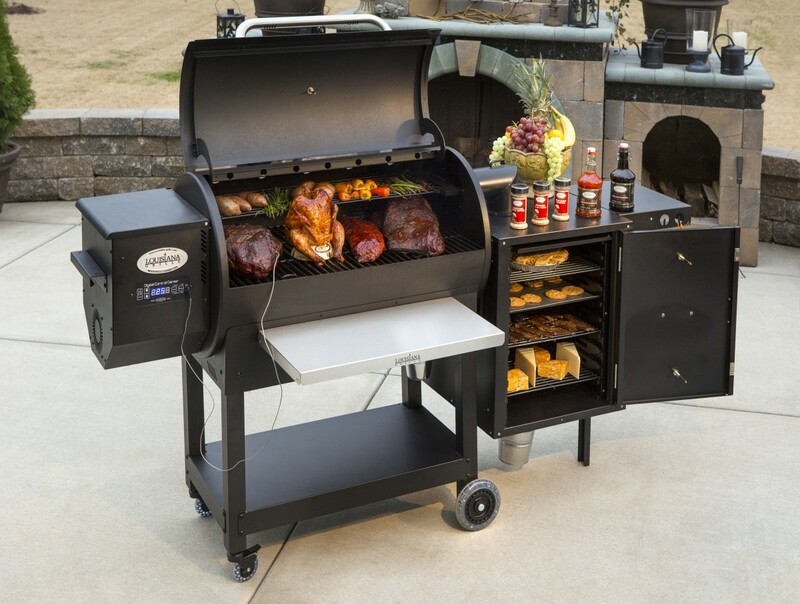 This provides evenly warm heat to the locations you desire. By having a large fuel door and firebox this allows for multiple fuel types and sizes as well as btu ratings of 60,000 btu’s. 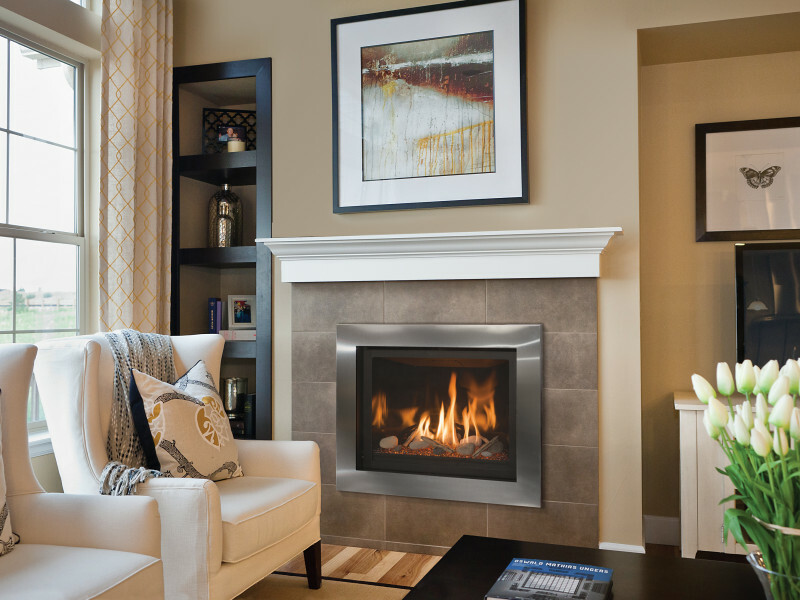 With this exceptional design this stove has heating capabilities of up to 2,000 square feet. Developed to meet customer’s satisfaction the stove is accompanied with multiple available options to meet your needs. The stove may be used as a radiant version or with an optional 460 cfm blower. 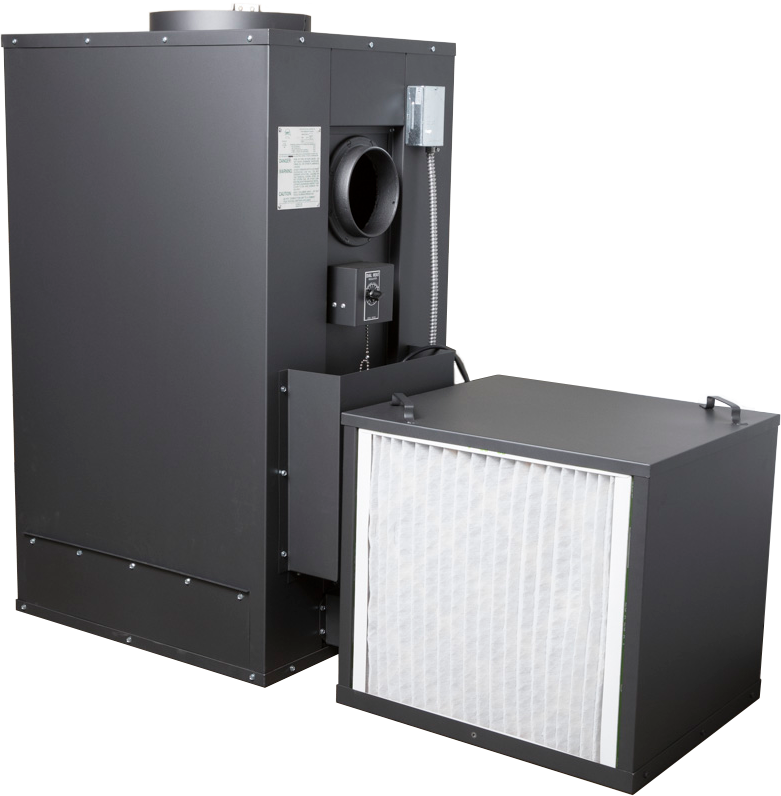 Another popular option is an air filter housing system that can accompany a blower unit. 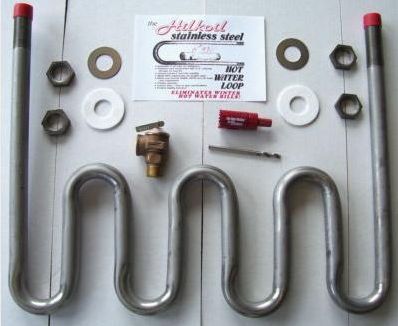 The latest option for satisfaction and convenience is an optional water coil for heating domestic hot water. This stove can be used as cost efficient primary source of heat with amazing heat outputs. 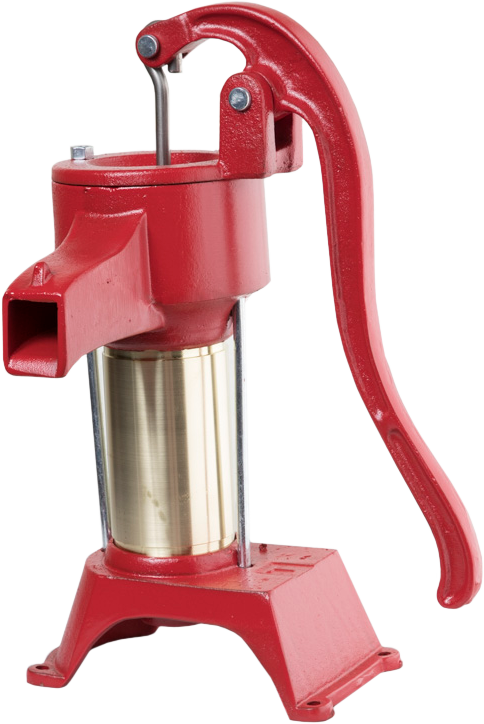 Enjoy the qualities of this Hitzer stove.